Join us on our grand UK tour at the Bath & West Showground, celebrating all that’s great in the world of cheese. Expect the most incredible melted delights and delicious cheese-based cuisine presented for your culinary pleasure by the finest fromagers from across the land. Experience some of the greatest cheeses in the world with melted raclette, gooey mozzarella sticks, top notch toasties, and a whole host of unique slices and cheese innovations from the UK’s best traders. 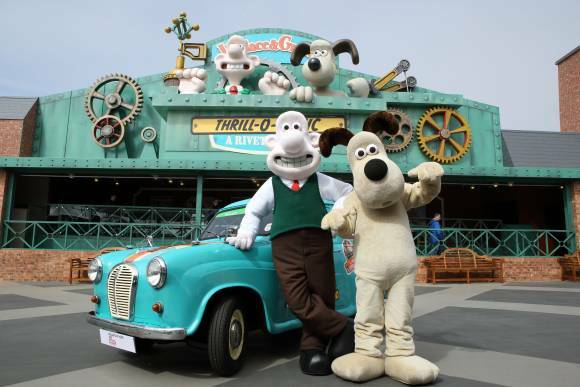 This year CheeseFest will be celebrating 30 years of the world’s most famous cheese ambassadors Wallace & Gromit. This promises to be a grand day out for all the family with a jam packed programme of feasting and entertainment!